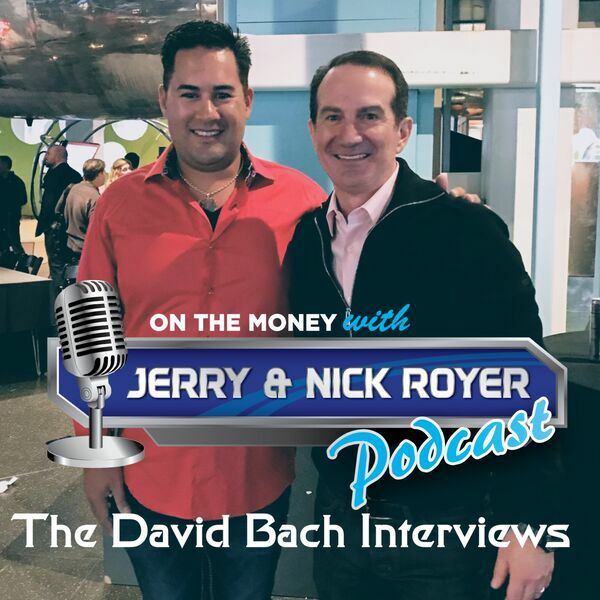 On The Money with Jerry and Nick Royer Podcast - Episode #21: Interview with David Bach on The Future of the Stock Market! On this episode we interview New York Times Best-Selling Author David Bach! David has been in the financial industry for nearly 3 decades and is the author of nine best-selling books, including The Automatic Millionaire, Smart Women Finish Rich and Smart Couples Finish Rich. He’s also been a guest on the Oprah Winfrey show several times and is considered one of America’s most trusted financial experts. On this Podcast we talk with David about his take on the Stock Market and what the future may hold and how to prepare for it.